When was BlackBerry Q10 phone first released? 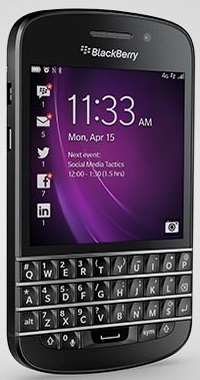 How does BlackBerry Q10 phone look like? 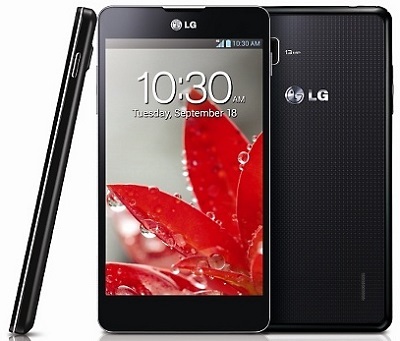 What are the main technical specifications of BlackBerry Q10 phone? The BlackBerry Q10 is a smartphone with a QWERTY keyboard and a 3.1-inch square Super-AMOLED capacitive multi-touch display.